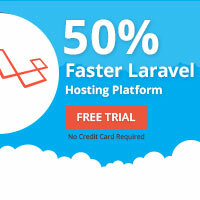 "Laravel Factory saves you hours of work by quickly scaffolding a new Laravel web app. Automatic Model-Relationships, Packages, Theme, etc. A 15-day free trial to all the new users."